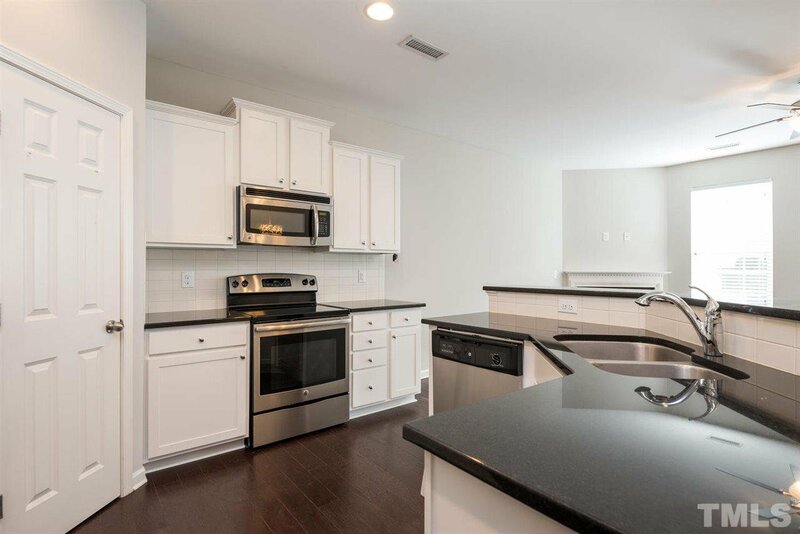 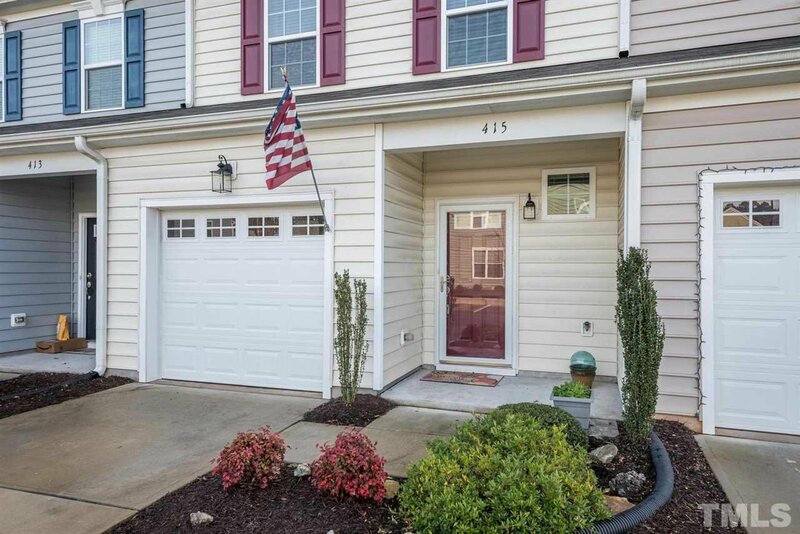 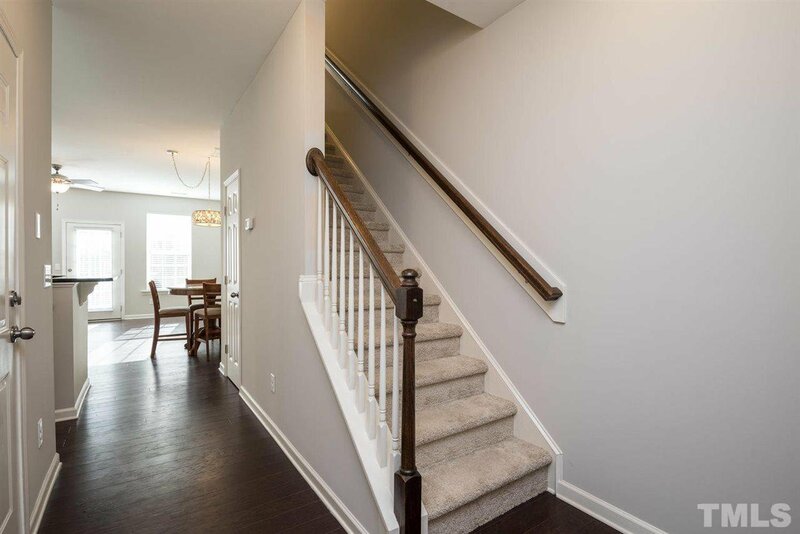 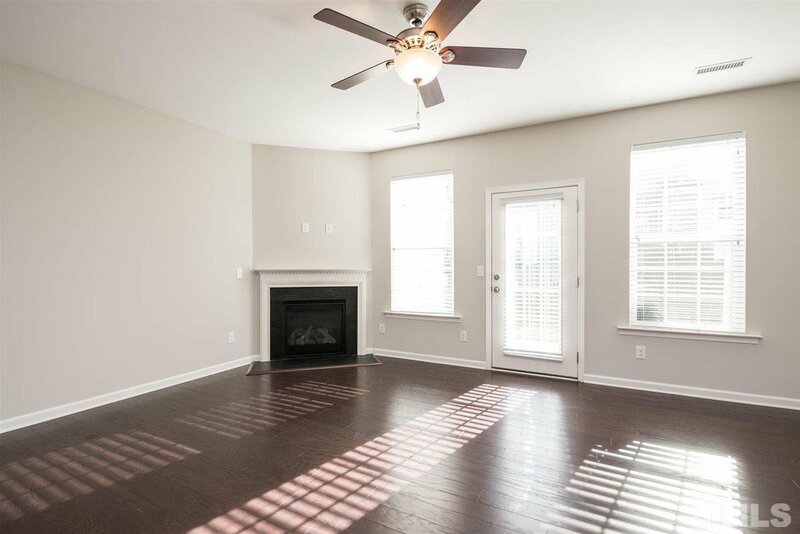 Beautiful 3 bedroom/2.5 bath townhome in much sought out Renaissance Park! 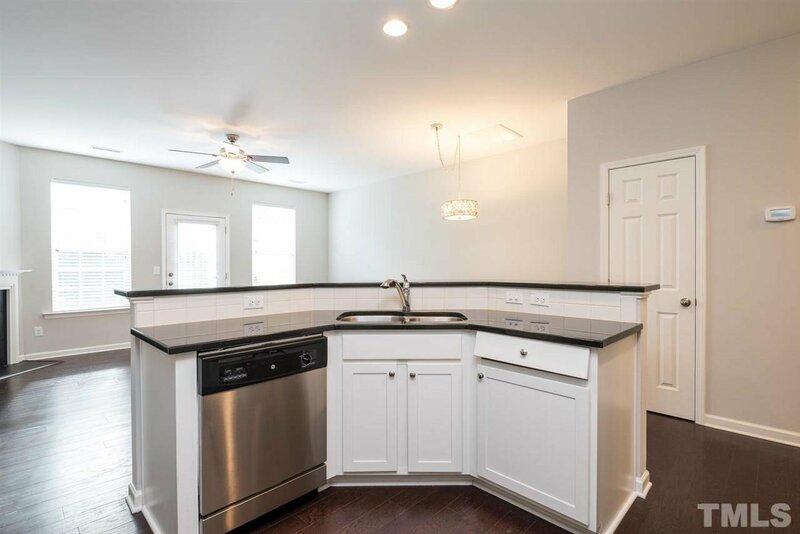 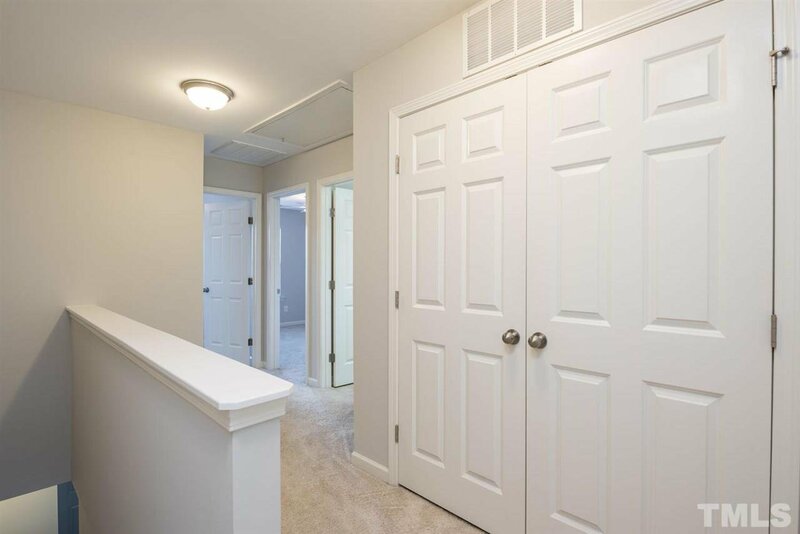 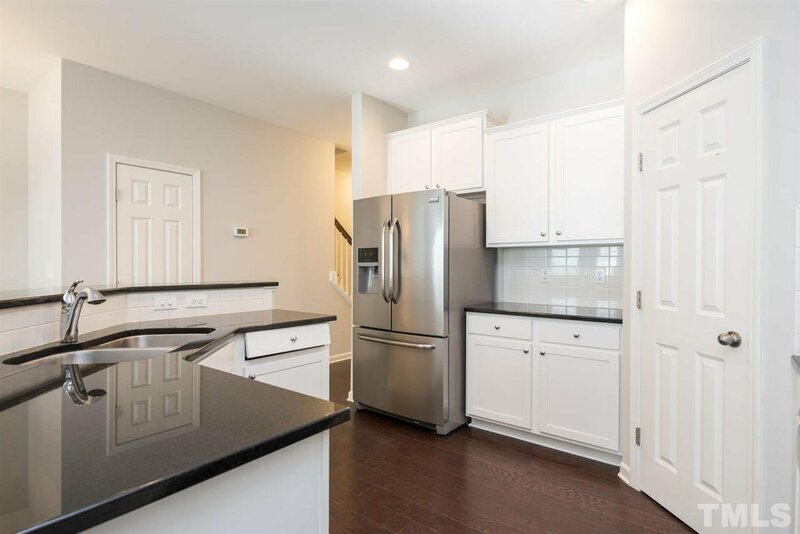 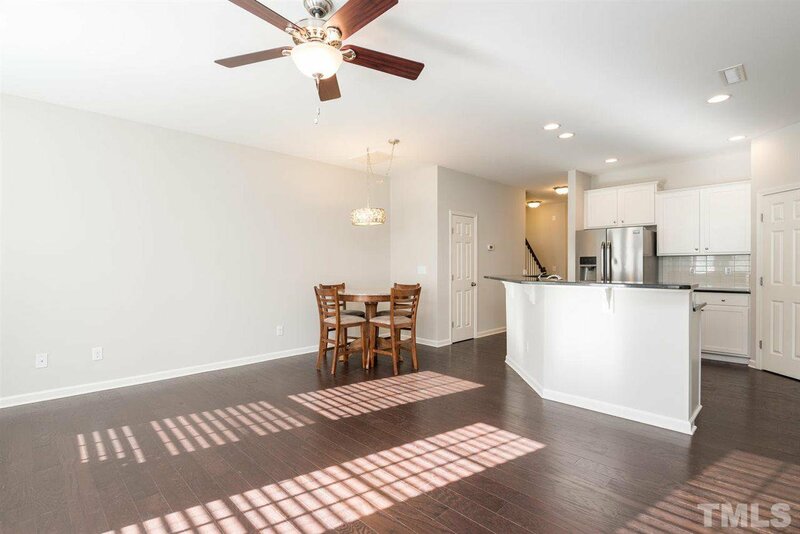 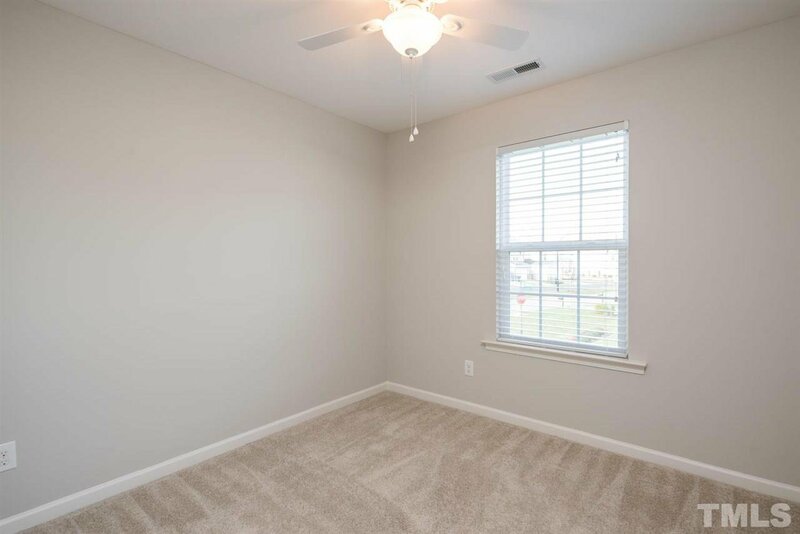 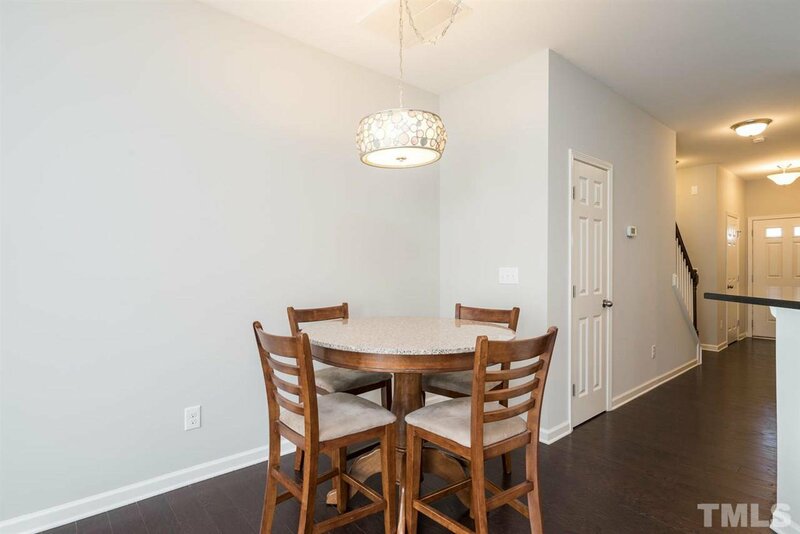 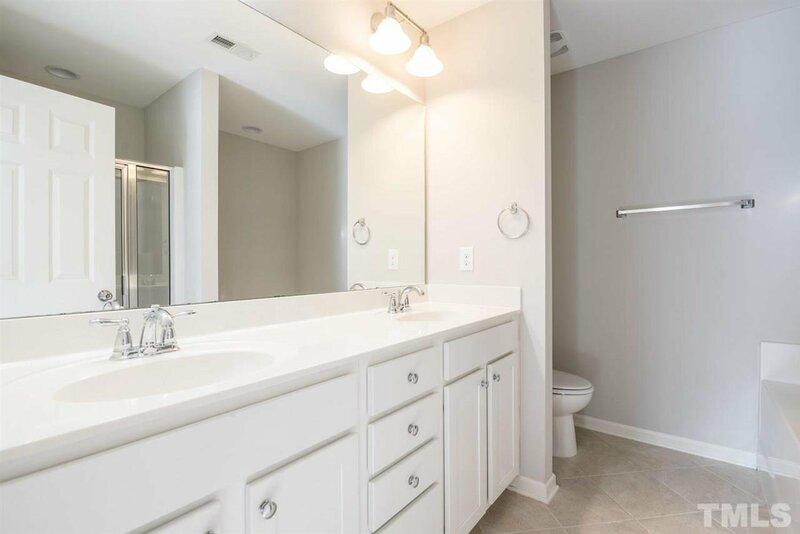 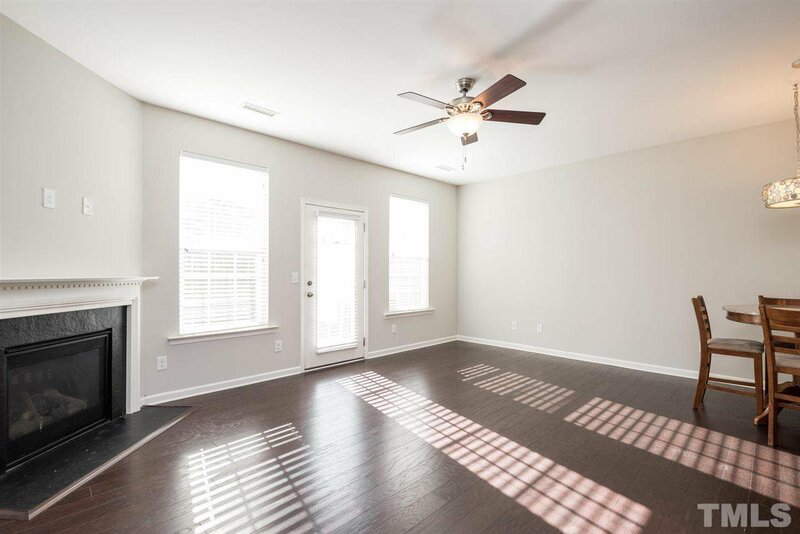 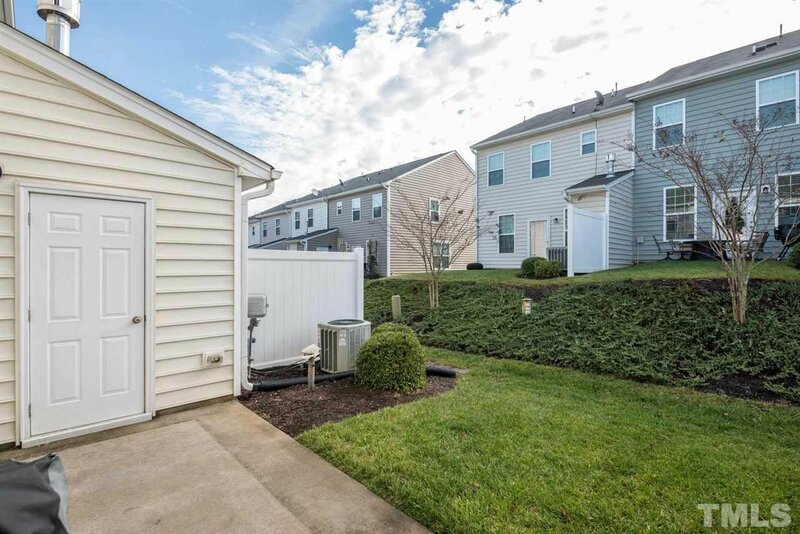 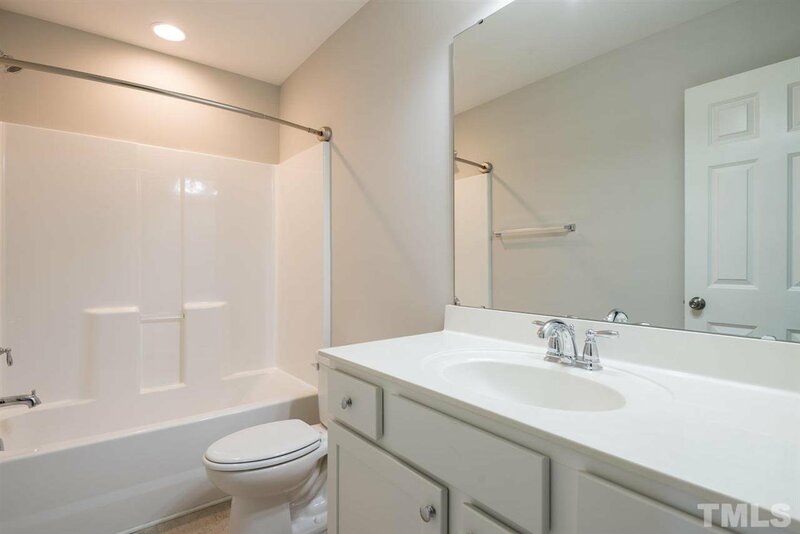 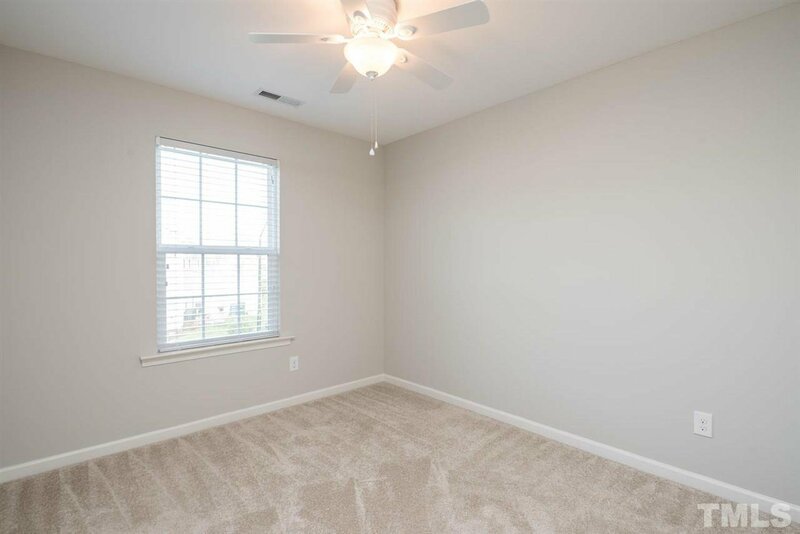 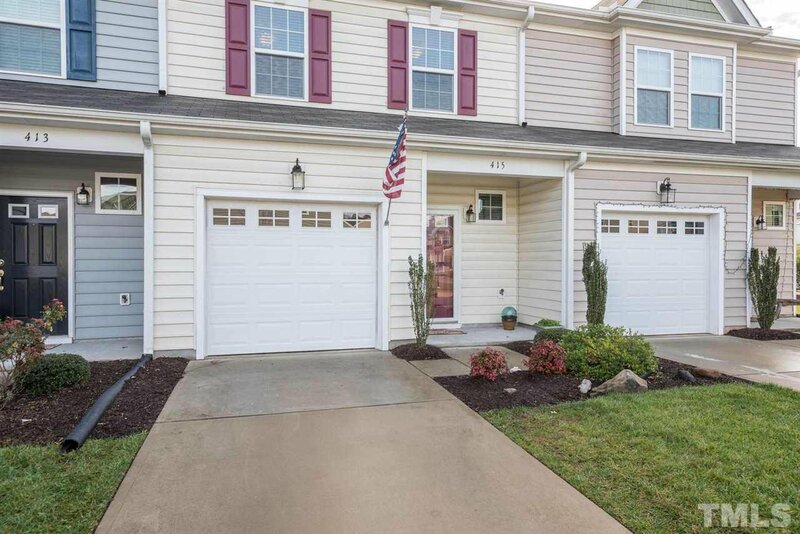 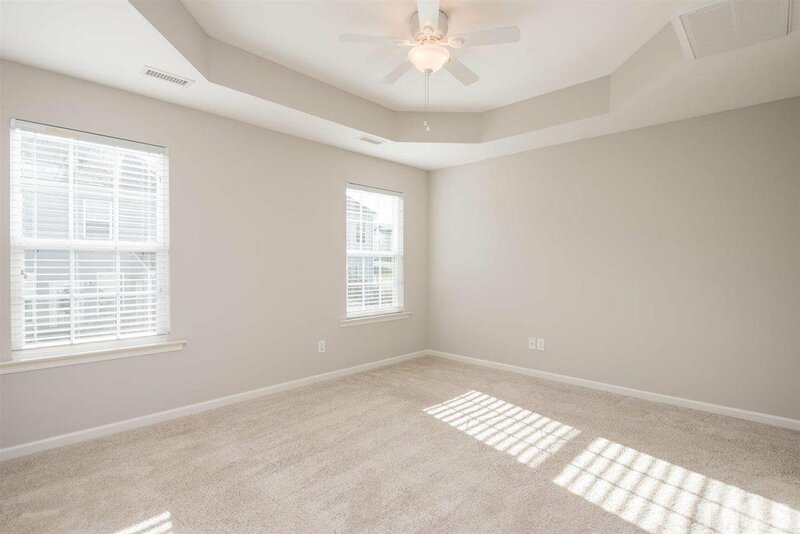 Gleaming hardwoods, 9 ft. ceiling, spacious kitchen with granite counter tops & stainless steel appliances open to the family room with fireplace all on this bright main level. 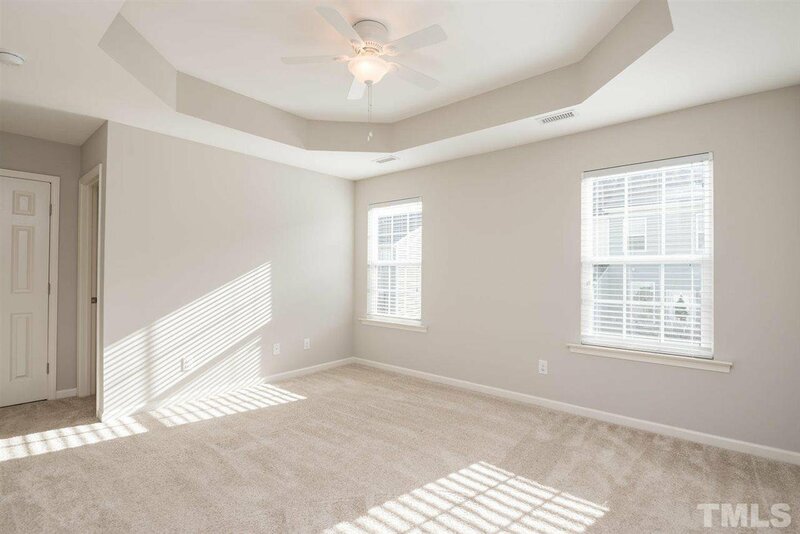 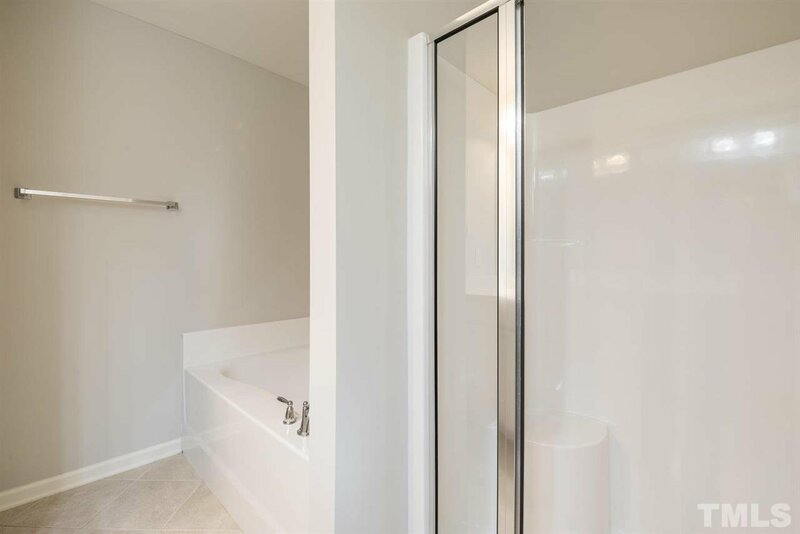 Second floor consists of master bedroom with tray ceiling & large master bath, two additional bedrooms, guest bath & laundry room. 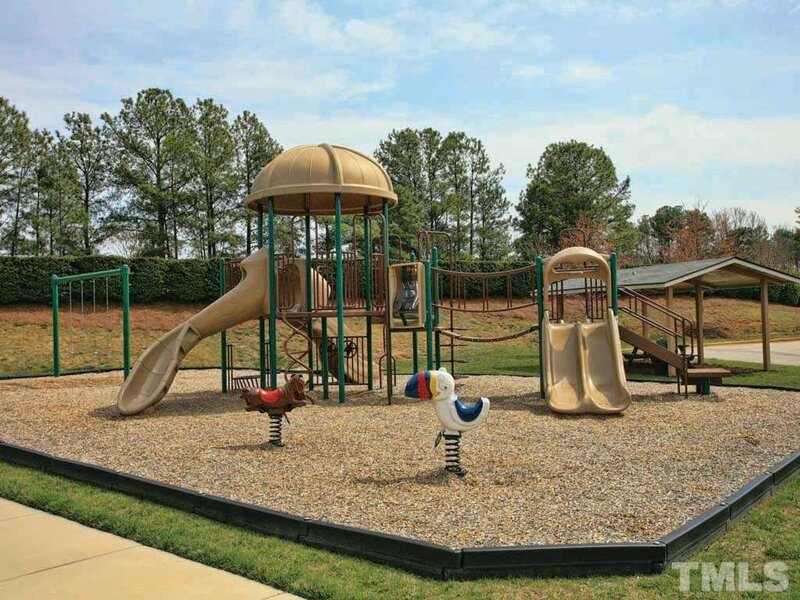 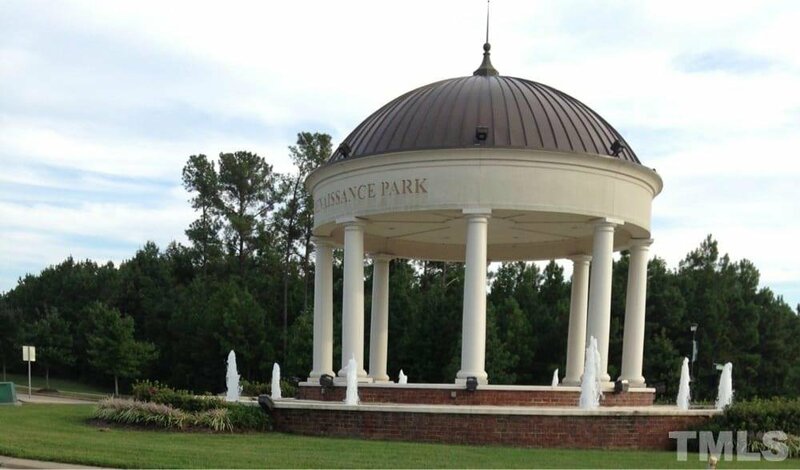 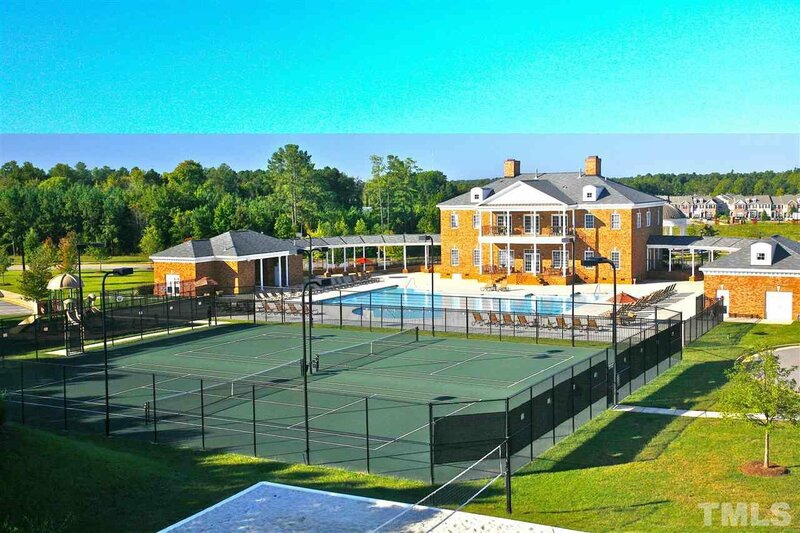 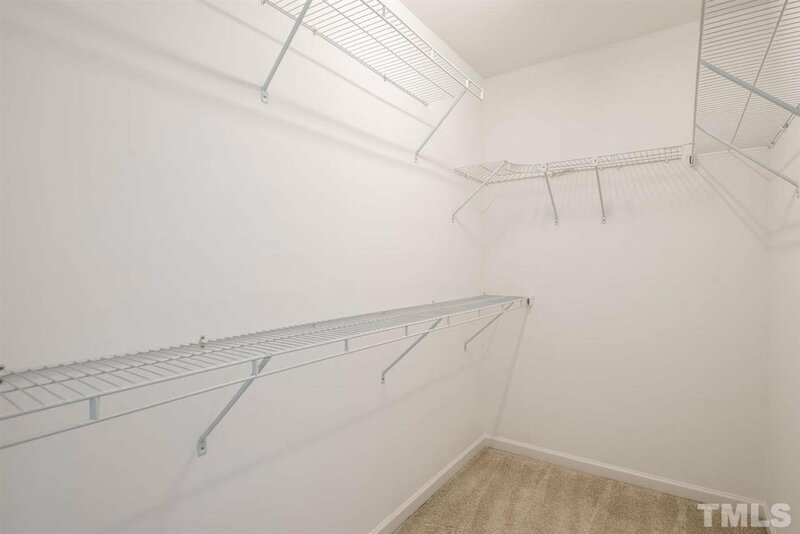 Community amenities include pool, playground, fitness center & more! 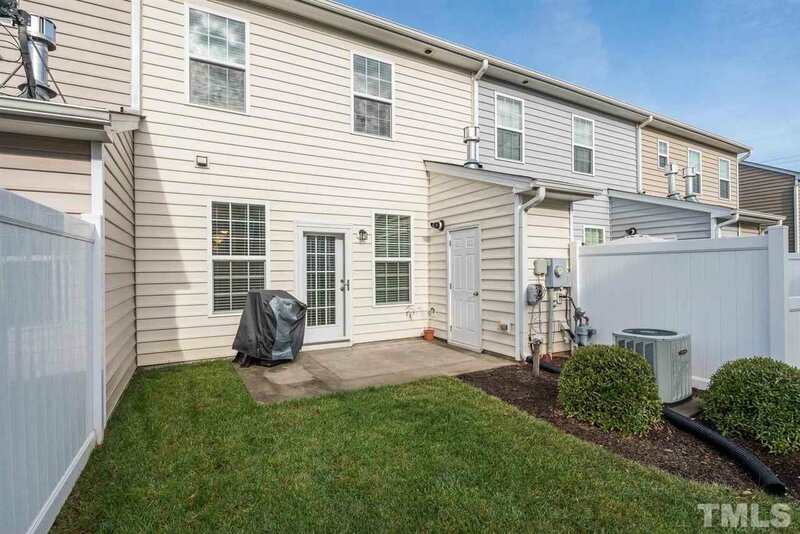 Showings to begin 12/8 - Act fast!